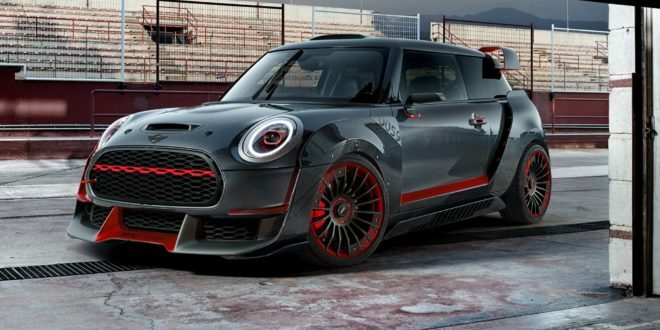 The British manufacturer MINI has revealed that it is preparing to launch the fastest and most powerful model in its history. 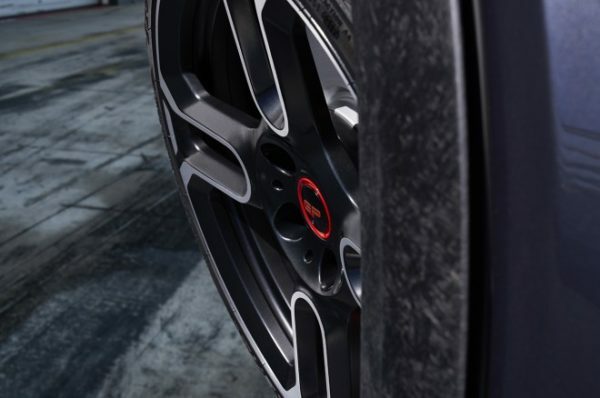 This is the new version of John Cooper Works GP, which will be available in 2020 in a limited edition of 3000 units. The hatchback was created on the basis of the concept car with the same name presented at the Frankfurt Motor Show in 2017. 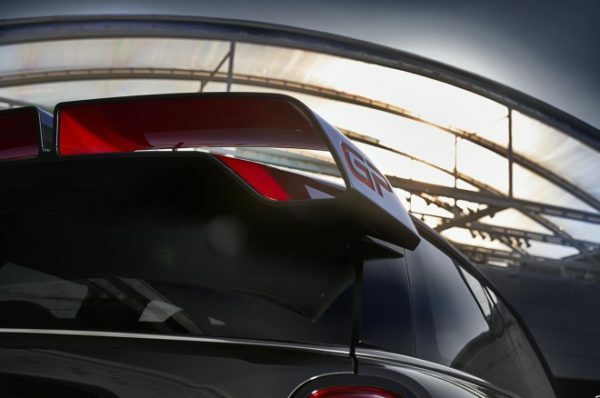 For the time being, the company showed only the details of the vehicle – the roof spoiler and bodywork GP, double exhaust pipes and exclusive rims, that clearly show, that the car will be significantly different from the familiar JCW series. 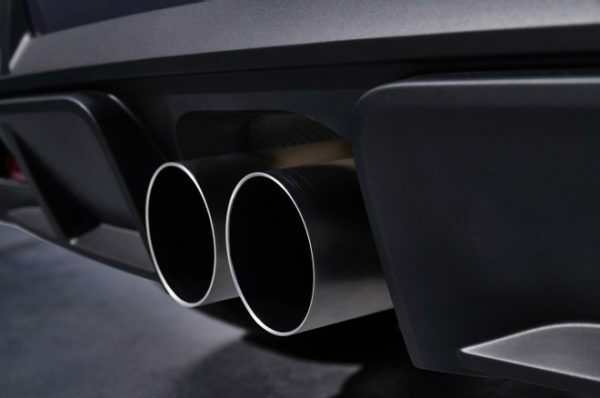 There are currently no technical details on the fastest and most powerful MINI in the history of the brand but officially announced that the engine gets over 300 hp. Like the concept of 2017, this MINI will use lightweight materials that will enable weight reduction. The model will receive a modernized suspension and a special braking system to handle the increased power.